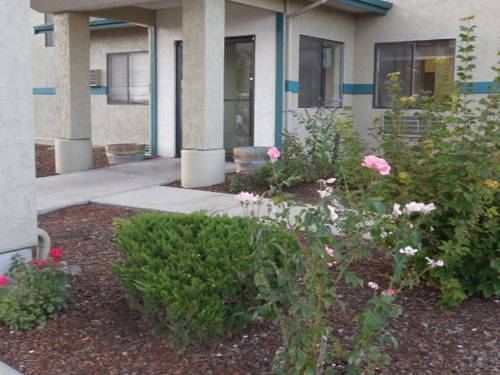 A good way to stay in shape at Red Lion Inn Klamath Falls is on the racquetball court; stay in good health by jogging on the hotel's jogging track. 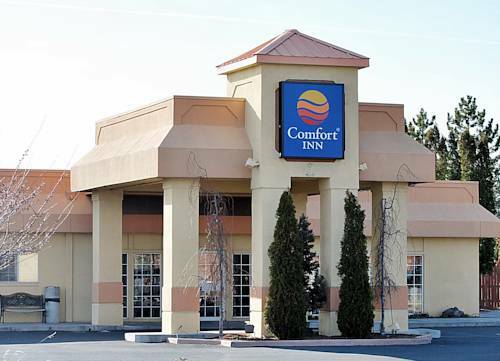 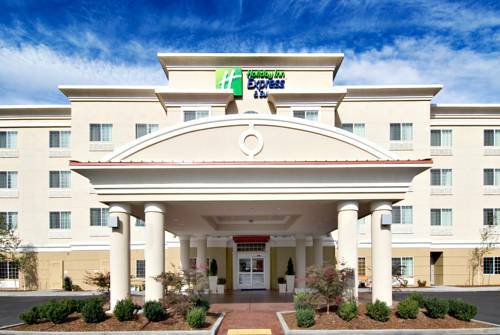 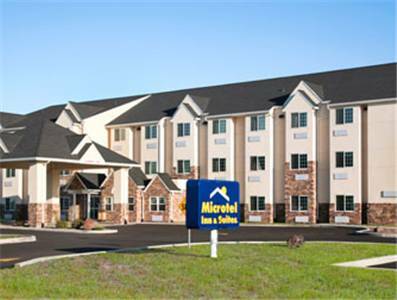 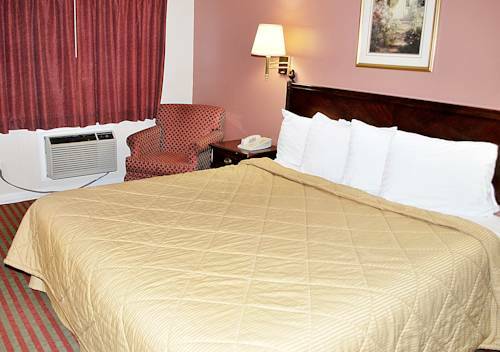 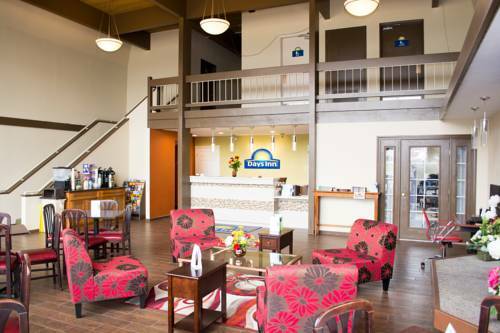 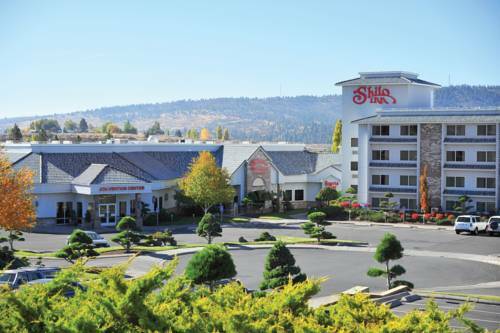 These are some hotels near Red Lion Inn Klamath Falls, Klamath Falls that can be booked online. 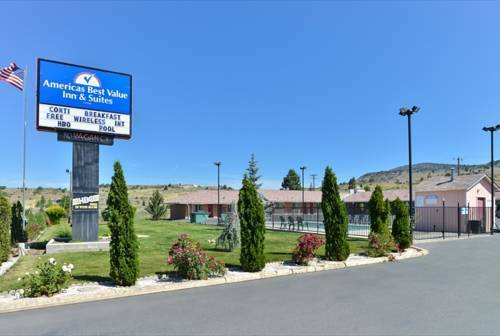 These outdoors activities are available near Red Lion Inn Klamath Falls.